ANAYAK HVM-2300 machining centre with fixed table and mobile column with Heidenhain control unit. 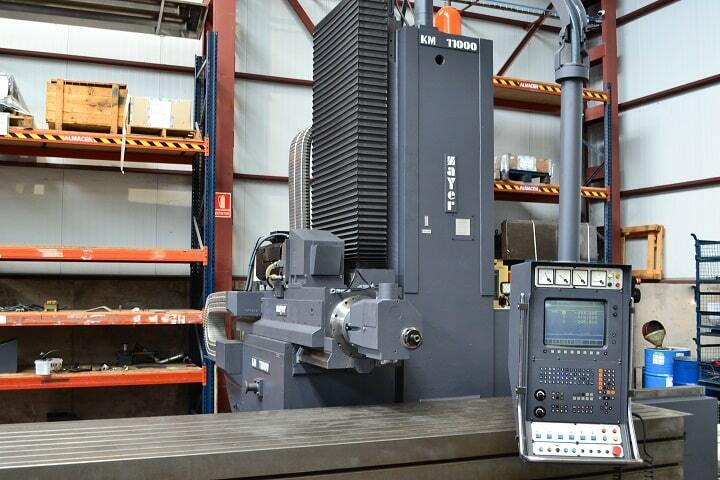 Ideal for small machining operations, with full reliability after its refurbishment process. Refurbished milling machine for sale with guarantees.